PRODUCT: Propane Adaptor Fitting, 1/4 inch MNPT x 9/16 inch LH MNPT. All Brass. Price/Each. 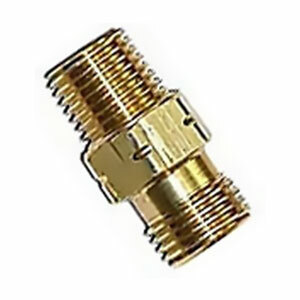 DESCRIPTION: 1/4" MNPT x 9/16"-18 Male Left Hand Threaded Fitting. Adapts some propane hoses and appliances fitted with 9/16" LH FPT fittings.